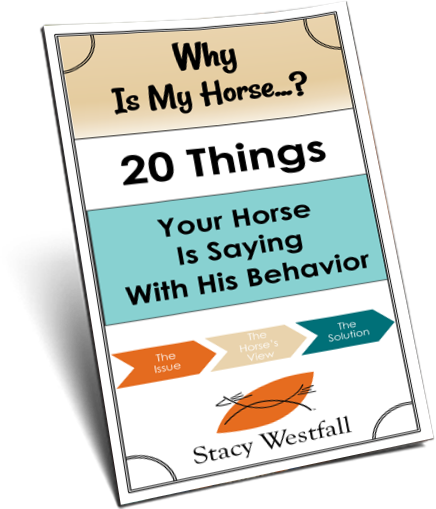 putting any on, even in a “schooling show,” Would appreciate a simple answer. The simple answer is that if you ask Roxy, the horse, if she was ruined by me using spurs the answer is she was not. I have a two page article that I wrote somewhere but that wouldn’t be a simple answer. I went ahead and posted the full article on spurs if you would also like to read that. 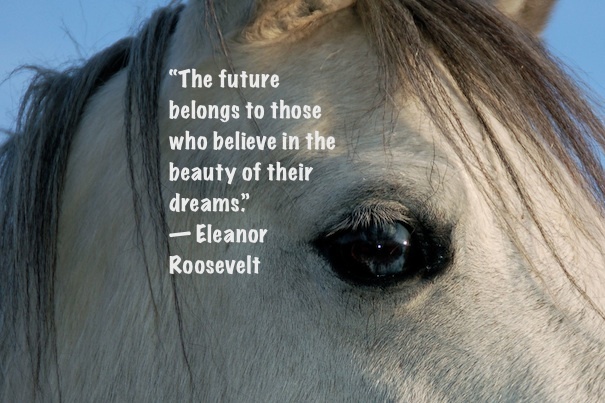 Inspirational words and it rang true in those times. I remember the Roosevelt years very well. I can only hope they are true now, but with the greed and dishonesty that prevails in many areas of this world today, it’s a struggle. God bless everyone who tries. 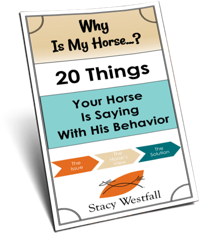 I love your blog and horses. Thank you for the fine training films about Jac .